“I always wanted to be a mother. 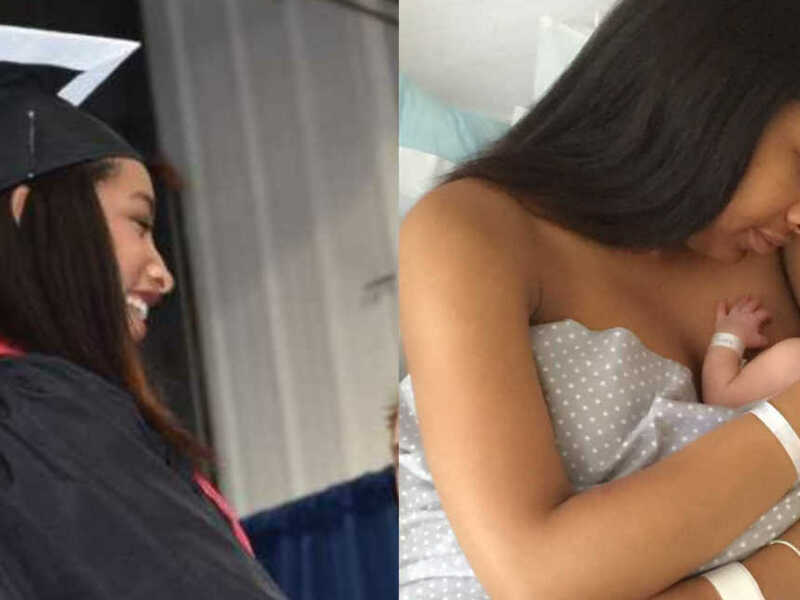 When I found out I was pregnant, I was the happiest woman in the whole world. I couldn’t stop thinking about that little person that would join our family and would be so loved by my husband and me. 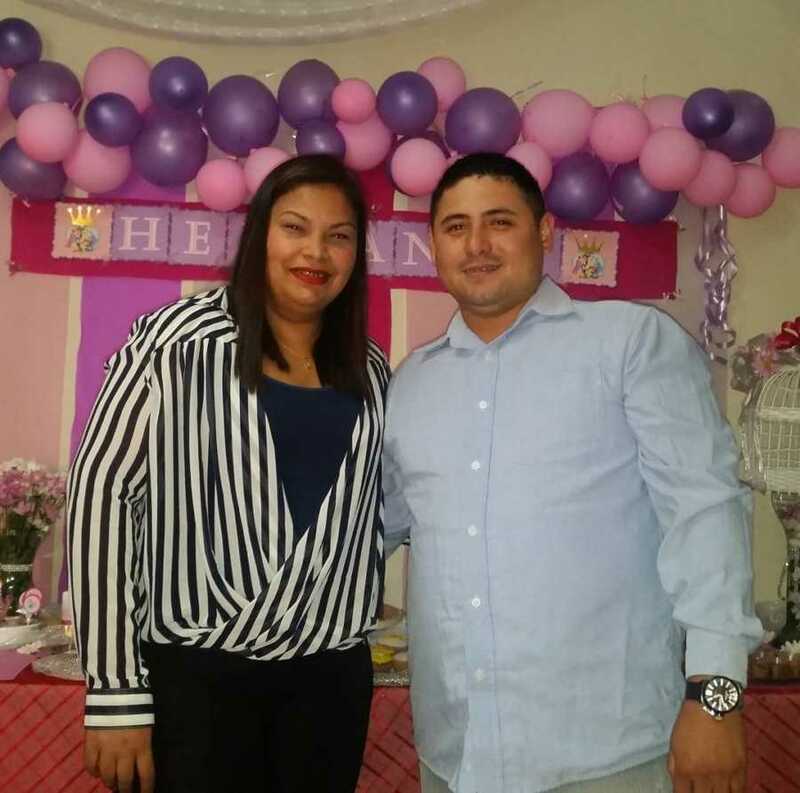 The first 3 months of gestation were full of joy, curiosities, and a lot of wondering: if it was a boy or a girl, what his or her name would be, etc. We used to talk to our baby every day, telling her that Daddy and Mommy were waiting for her. We were very excited to go to consultations every month and see the ultrasounds of her development. That changed when I reached the 4th month of pregnancy. During that appointment the OB-GYN observed something abnormal, but he didn’t give us more specifics, only asked me to perform a 3D ultrasound where he could observe more details of the baby’s anatomy. We scheduled an appointment in a clinic where they had the equipment necessary to fully analyze organs and physiognomy of a fetus. When the day came to go to the consultation, we went in full of nerves and worries. 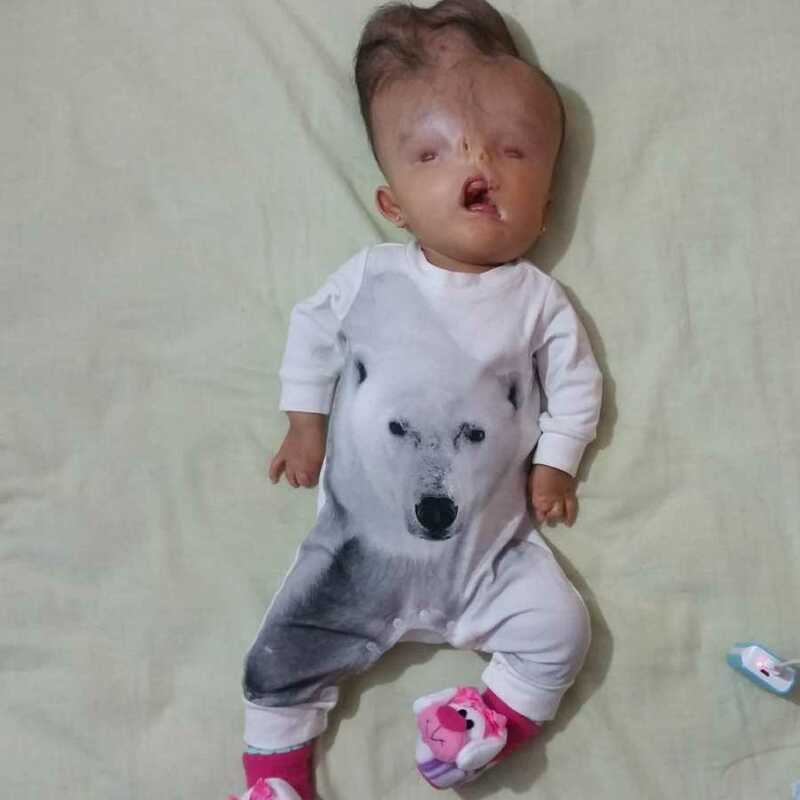 That day was devastating… we received the news that Helianny had many deformations of her hands, feet, eyes, lips, nose, skull, and brain. Only her other organs and column were okay. 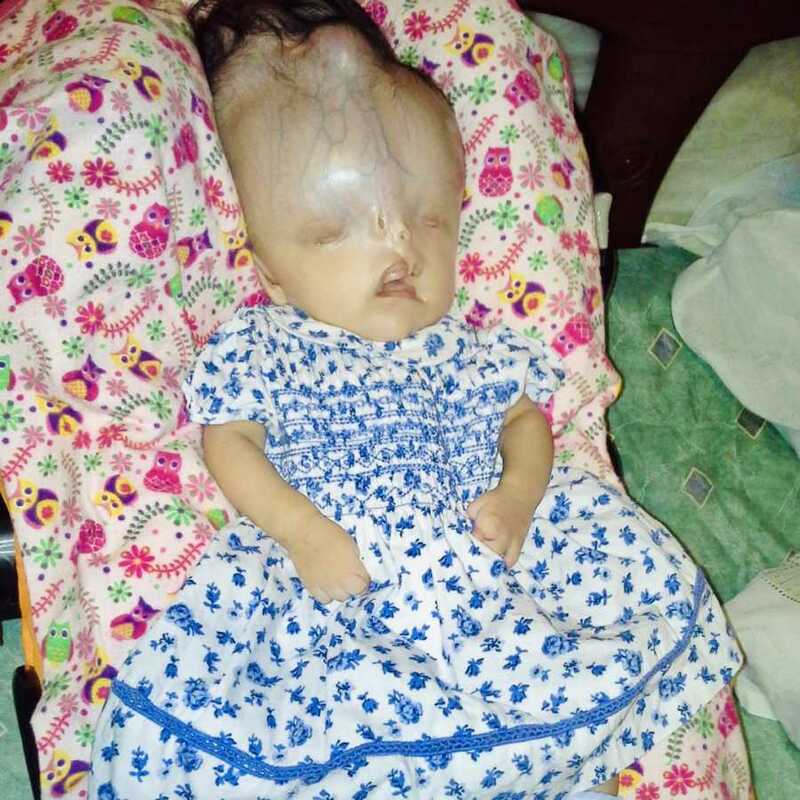 Her condition was the result of Amniotic Band Syndrome. She became entangled in string-like amniotic bands in the womb. That restricted her blood flow and affected her development. While I cried inconsolably, the doctor suggested donating her organs. It seemed so cruel on her part to ask that at such a tragic moment in our lives. We left that office with our hearts broken and our dreams shattered. 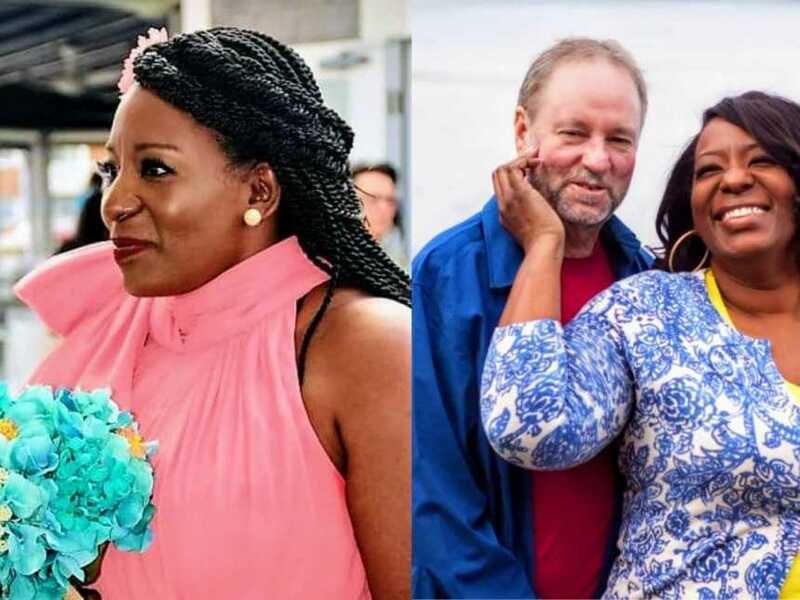 My husband and I felt an inexplicable pain like nothing we’ve ever felt before. After crying for a long time, we stared into each other’s eyes; we hugged, and my husband said in my ear, ‘Let’s keep going. Do you want to?’ I immediately told him yes of course I wanted to. And that’s how we decided to keep the pregnancy – we decided to give Helianny a chance. We immediately started seeking other medical opinions but the news just kept getting worse. Almost all the doctors suggested the same thing, to end the pregnancy, because it was in vain to continue since they predicted that Helianny would die in my womb or if we were lucky enough, she would be born alive but die shortly after delivery. I have always believed in God and I clung to my unconditional faith. I went back to my OB-GYN and told him with an unwavering stance, ‘I will continue this pregnancy, please manage it like any other,’ and so he did as I asked. Against all odds, Helianny was born alive on August 21, 2015, at 39 weeks via C-section, weighing 10lbs, and measuring 18 inches. The first days were very difficult. Due to my condition I was only able to see her after 24 hours. The nurses started whispering that I didn’t want to see my own daughter, that I was rejecting her. After hearing those comments, I decided to try to get up even with the extreme pain I was feeling. When I first saw Helianny, I touched her face, caressed her hands and feet. I told her ‘your mom is here.’ I admit her appearance might seem shocking to most people. 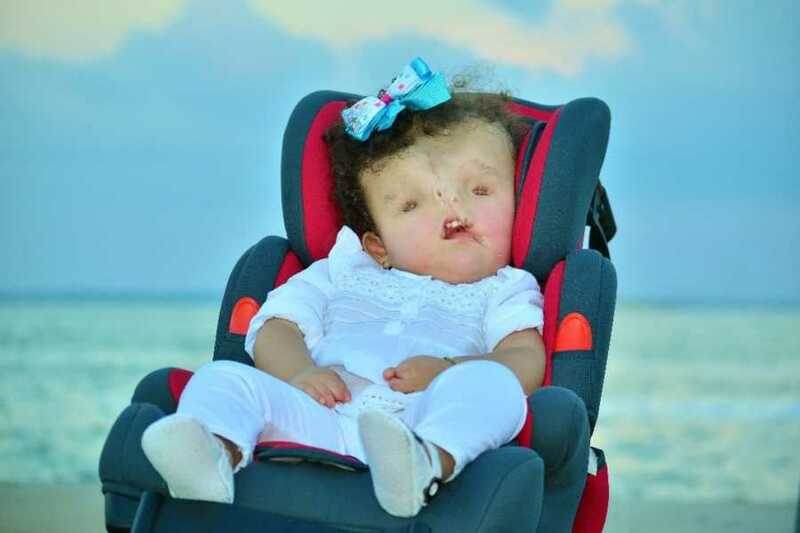 She had three protrusions on her head where her skull was not properly formed. Helianny had no eyebrows and had very pronounced veins on her forehead that seemed about to burst. 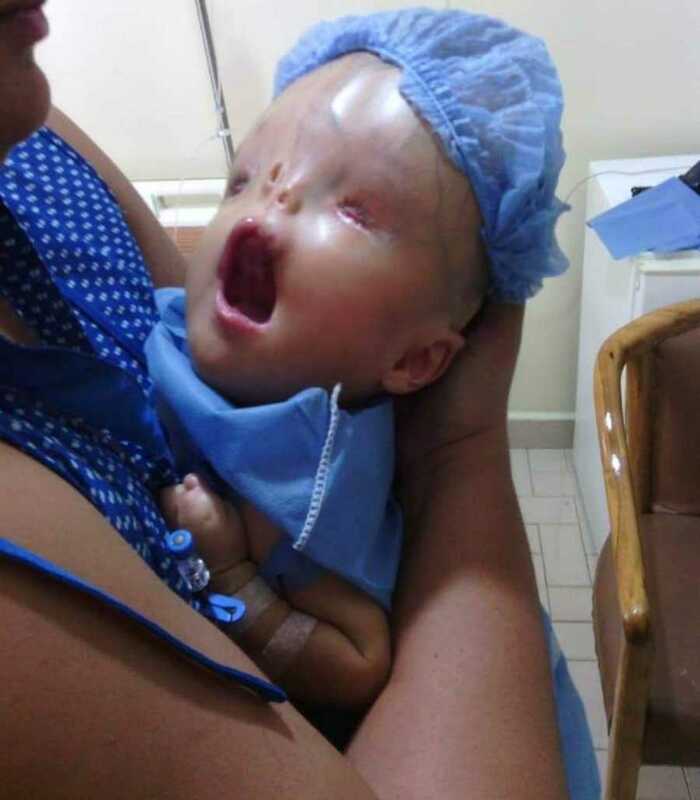 Her eyes and nose were non-existent, she had only two nasal holes, but she couldn’t breathe through them. However, to me, she was beautiful in her own way. Helianny was able to come home with her father and me after 13 days in observation. I felt at a crossroads without knowing where to go from there and without any guidance. To make matters worse, I live in Venezuela, and even three years ago conditions were not good and have only gotten worse. 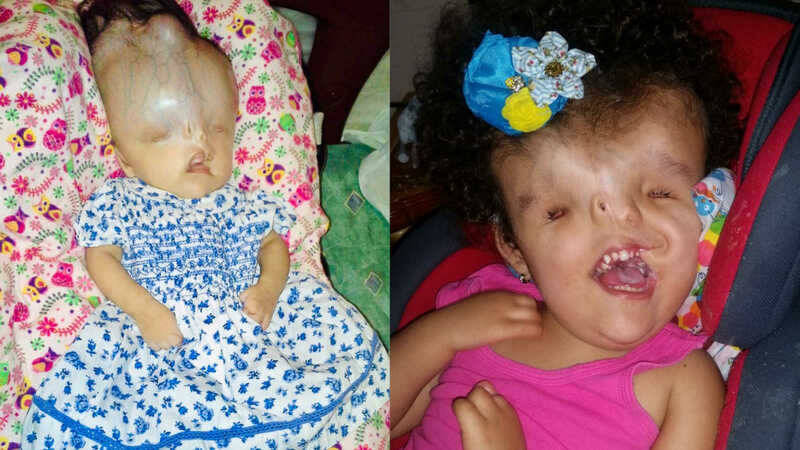 We struggled to get medical help and the financial resources needed to perform her first round of surgeries. 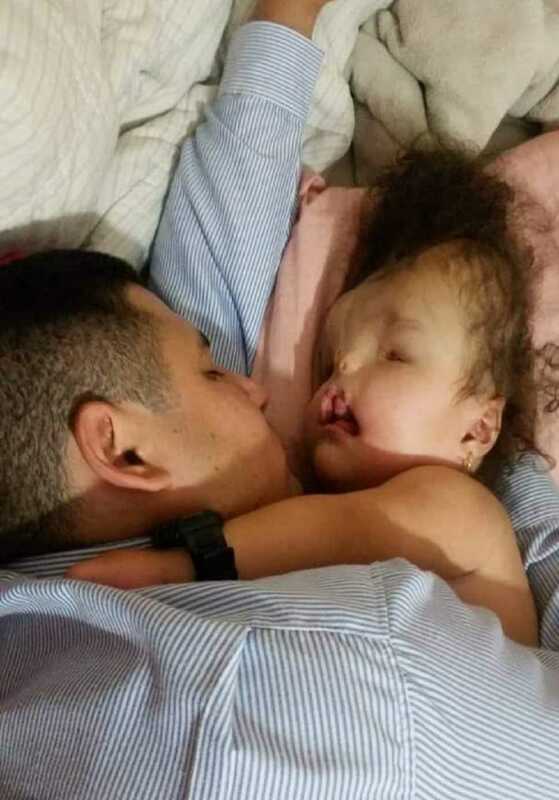 Because of her breathing issues, for the first months of her life we had to monitor her sleep every night. My husband, mother-in-law and I took three-hour shifts in case Helianny needed help. After some months, the time for her first intervention arrived (the installation of the valve in her head to control fluid in her brain). 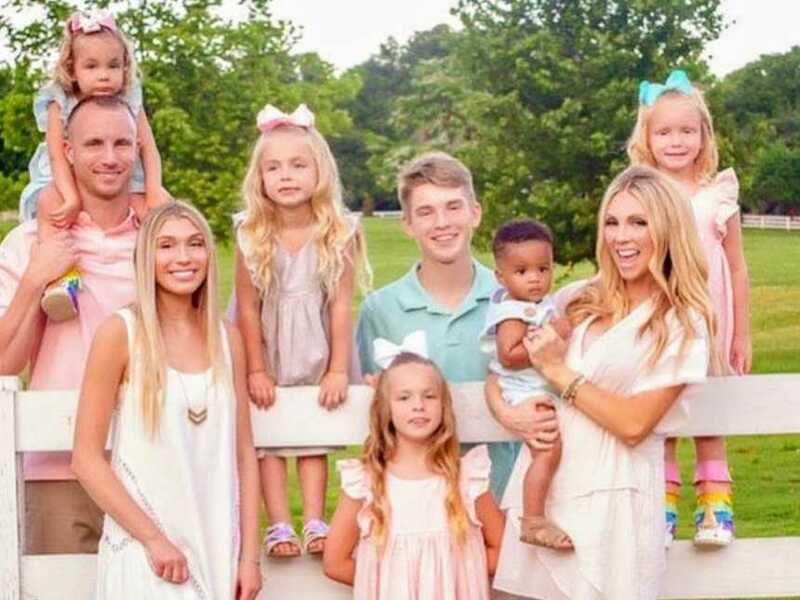 The same story repeated itself, the anesthesiologist said she didn’t believe that Helianny could survive this operation. But I was confident that my daughter would come out alive and Helianny didn’t disappoint me, the surgery was a success. I thank God because so far everything has worked out. 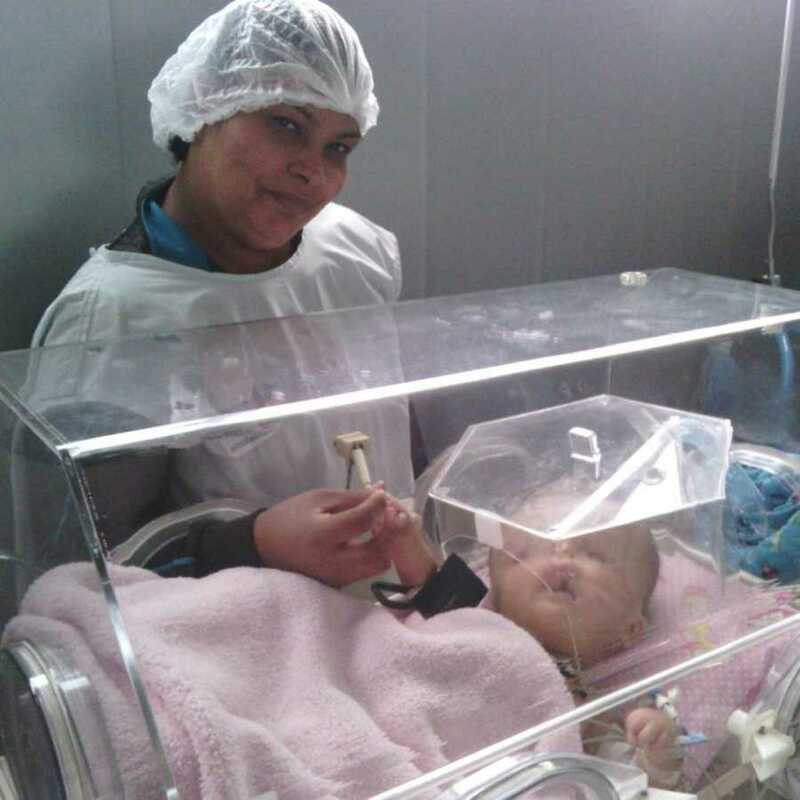 She had two other operations to correct a clubfoot and to release her lip. 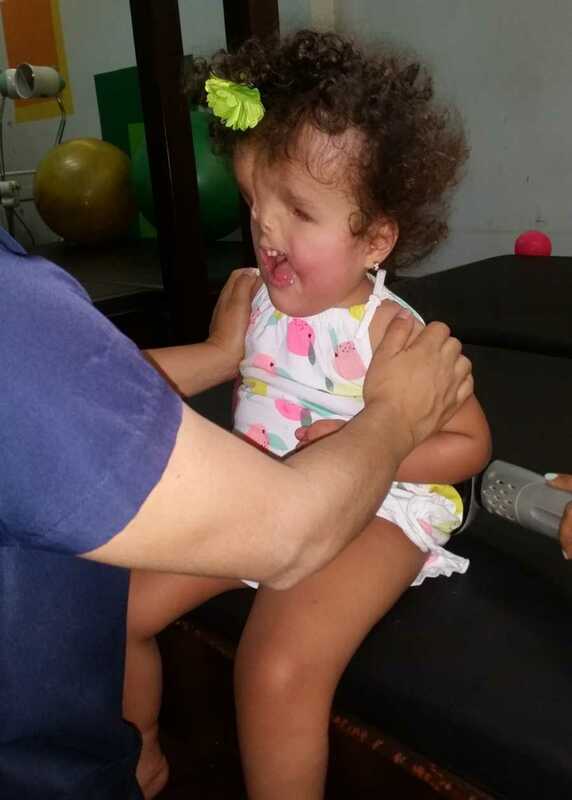 Helianny needs other surgeries (craniofacial reconstruction, eye prosthesis, nasal pyramid among others) but due to lack of financial resources we’ve had to put a hold on those. Helianny has taught us to be strong and to be better every day. Sometimes it’s impossible to not be uncomfortable when people stare at us in the street and see her as an alien. 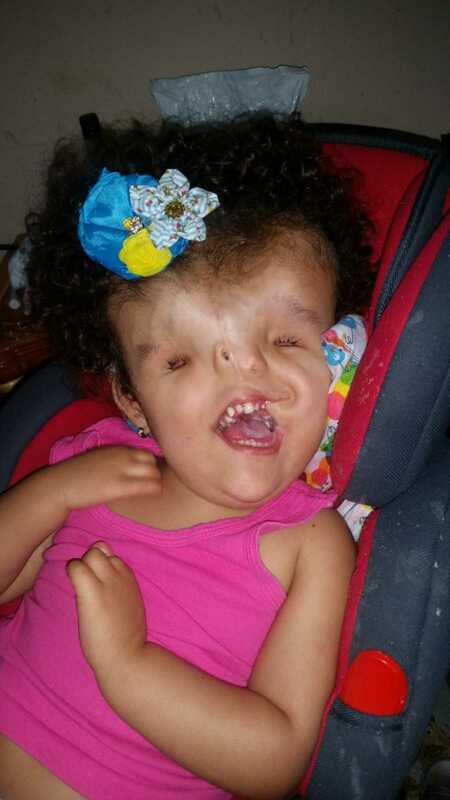 That’s why I dream about those surgeries, so they can see her like I do, as a beautiful little girl. 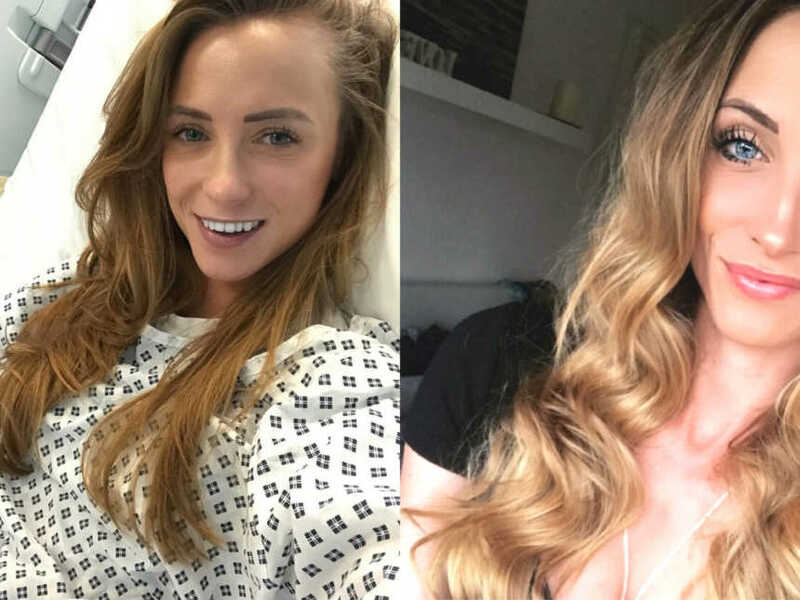 Of course other surgeries and more therapy will help to improve her quality of life. I want people to know that she has her own personality. She likes the water and the sound it makes, dogs barking make her laugh, she loves listening to music and she finds her own way to show us that she loves us like when she touches our face when we speak to her. She turned 3-years-old in August, something that no one thought possible. She keeps defying all odds. 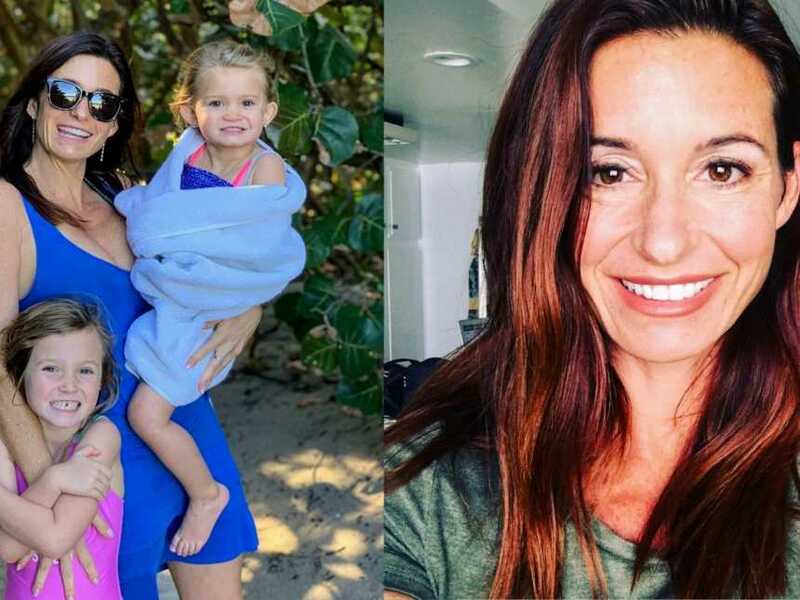 Many times we complain about nonsense and I believe that Helianny teaches us that life is beautiful but short, and it’s up to us to make the best of it. Nowadays Helianny is attending therapies and I’ve seen a lot of improvement. She recently was able to control her head a little more. I know that the remaining path is long, but we are willing to be by her side and do whatever is necessary for her well-being. We all have the right to an opportunity in life, and my little one also has that right. Sometimes I wonder what would happen to her when we are not here, and I always have to remind myself that the future is uncertain. 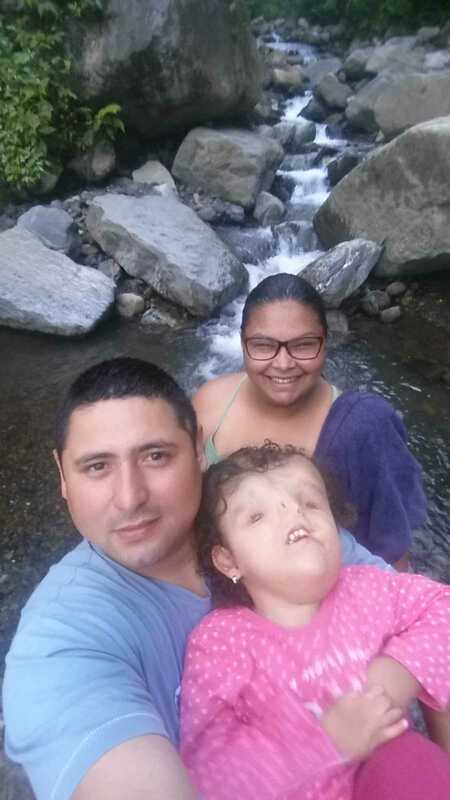 This story was submitted to Love What Matters by Soleannys Carolina Lugo Estrada of San Cristóbal, Venezuela. You can follow their journey on Instagram. Submit your own story here, and subscribe to our best stories in our free newsletter here.